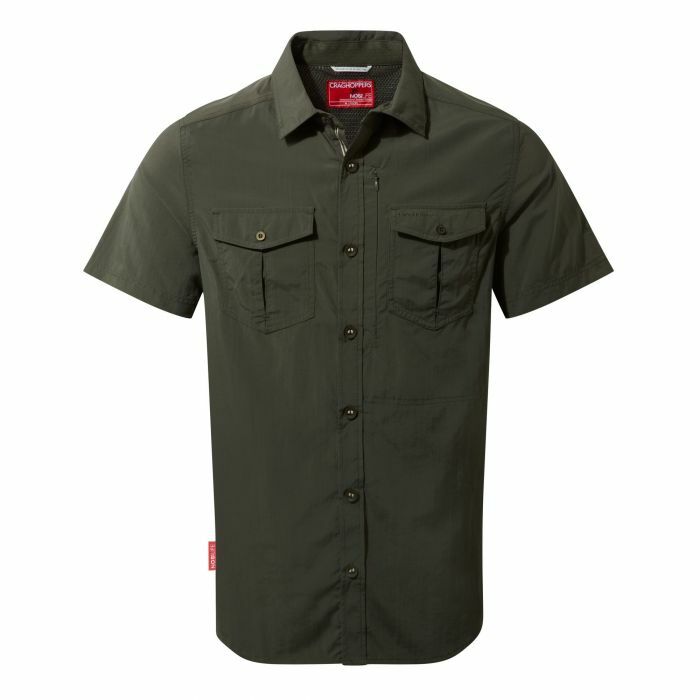 Our tried-and-tested travel shirt reliably delivers optimum performance in some of the most challenging conditions on earth. You'll appreciate the UV- and insect-protective qualities that'll last as long as the fabric it's made from. All the shirt you need for your hot climate adventuring.